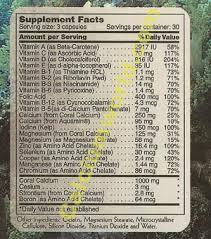 Coral Calcium Supreme is of the highest grade “Marine Coral” available, combined with the power of vitamins B1, B2, B3, B6, B12 and 400 mcg of folates. The Calcium to Magnesium ratio (24% Calcium and 12% Magnesium) is a biologically perfect 2:1 and contains 75 trace minerals. It truly is an amazing natural element and is prescribed by many doctors in many countries. 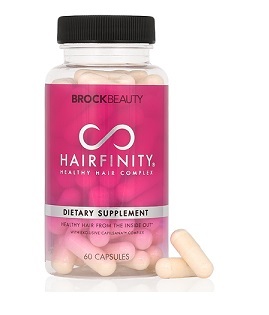 Coral Calcium Supreme contains over 70 trace minerals. 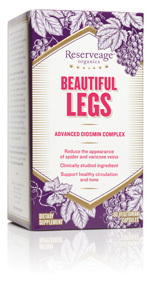 It has 50 times as much calcium and provides 50 times faster absorption than the leading calcium supplements. Coral calcium supreme contains 345mg, which is absorbed into the system within 20 minutes, rather than 6-8 hrs like other calcium supplements. Coral Calcium Supreme is of the highest grade “Marine Coral” available, combined with the power of vitamins B1, B2, B3, B6, B12 and 400 mcg of folates. With decades of in depth research conducted on the potential health concerns, scientists have linked over 200 degenerative diseases that may be a a direct result of calcium deficiency. This is why at Calcium Supreme it is our goal to provide individuals with the calcium supplements that may help such diseases from taking effect. 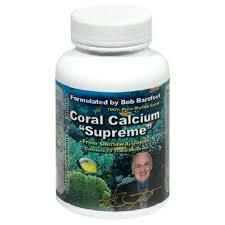 We sell Coral Calcium Supreme, the only brand of coral calcium that has been formulated, endorsed and manufactured by Dr. Robert Barefoot himself. 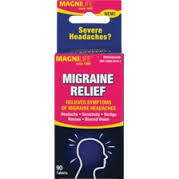 Coming from marine grade sango coral reefs of Okinawa, Japan, Coral Calcium is 100% pure ionized and contains beneficial micron size microbes that aid in the digestion of calcium and is readily bio-absorbable. 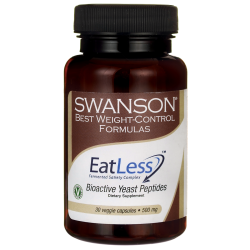 With 75 essential trace minerals, sodium and potassium contents, and a perfect 2 to 1 biological ratio of magnesium, this calcium pill is sure to help the immune system, increase energy levels, speed up metabolism and improve individuals overall well being.